Get behind the wheel of the vehicles that rule the road! 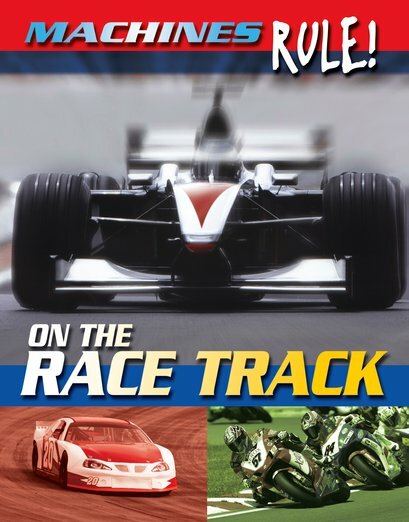 Find out just what race cars can do, and take a look at what makes them work. 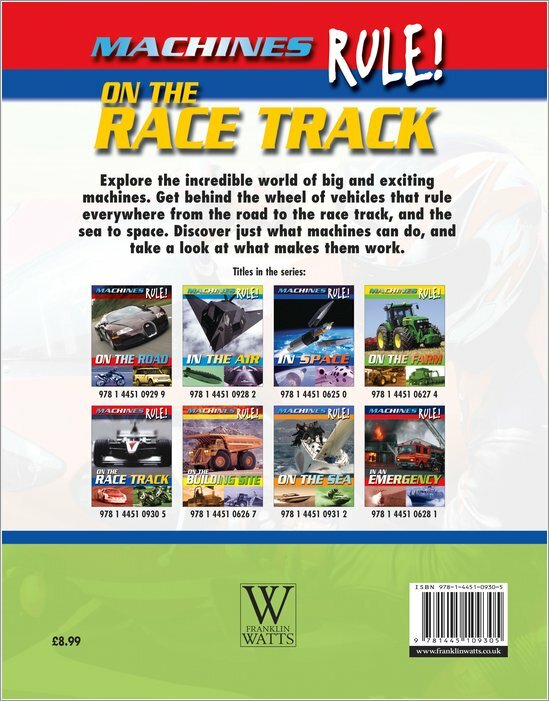 On the Race Track takes a close look at a whole garage-full of the machines that spend their time whizzing round the race track, from Formula 1 cars to dragsters and go-karts – there’s even a demolition derby!